This feminine ladies’ lace-up stands out due to its simple, classic design. 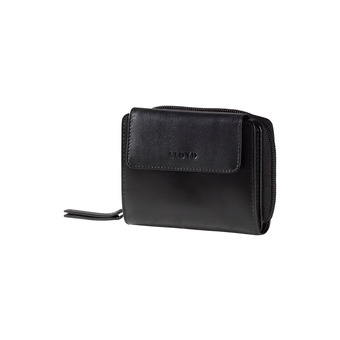 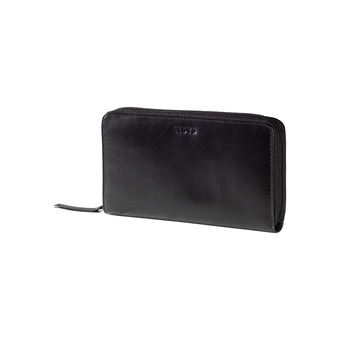 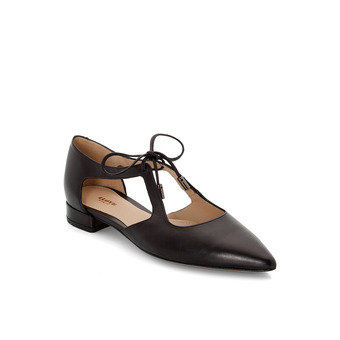 Its slightly pointed shape gives its a feminine, elegant lightness. 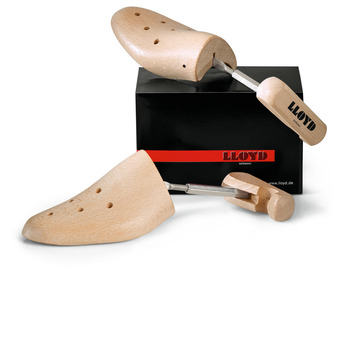 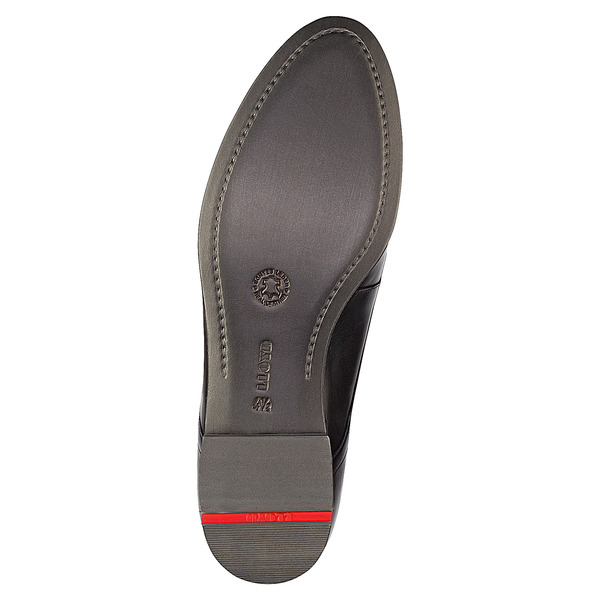 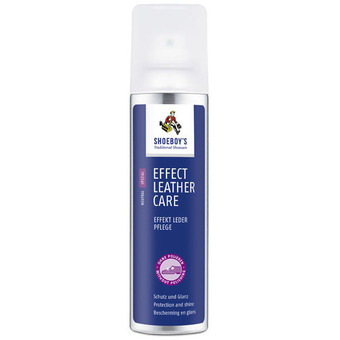 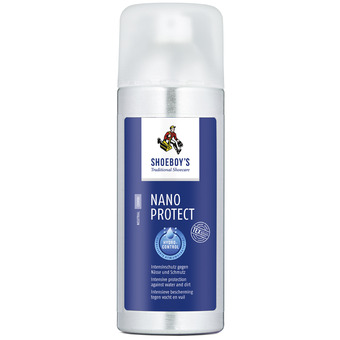 The clean-look, unobtrusive real leather sole has been elaborately hand-finished with a metallic effect. 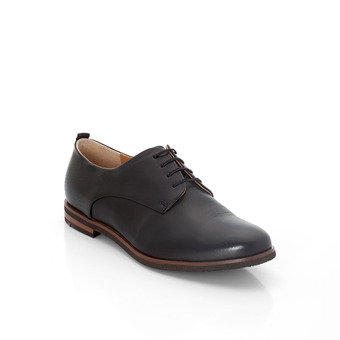 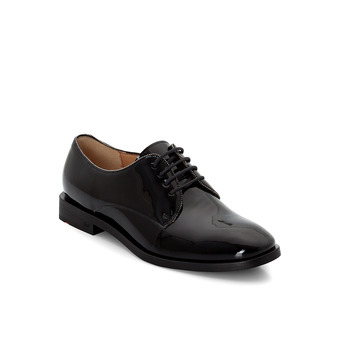 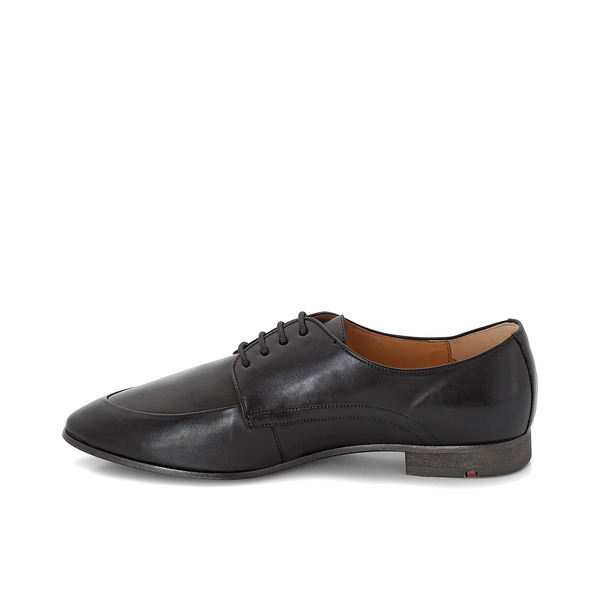 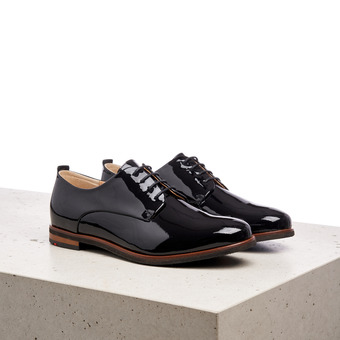 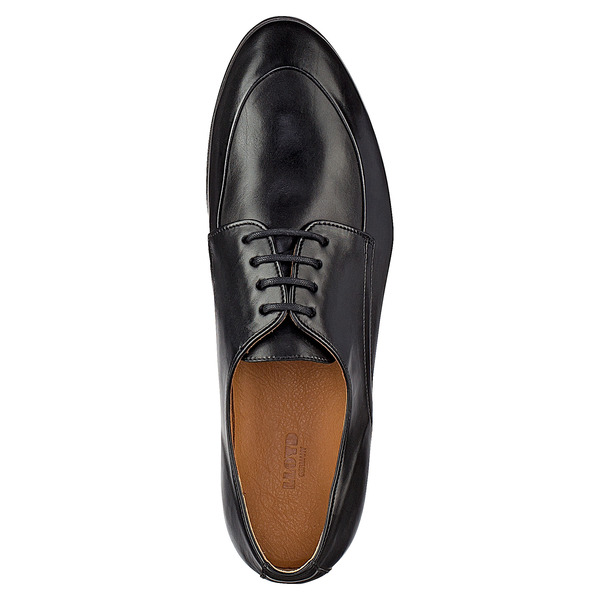 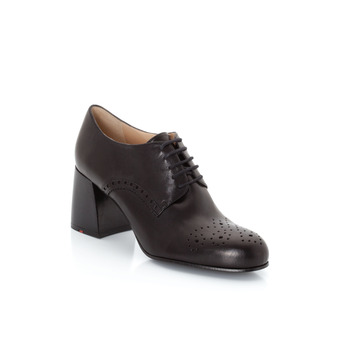 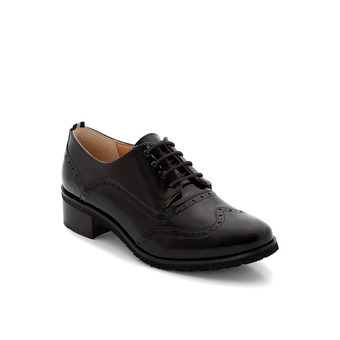 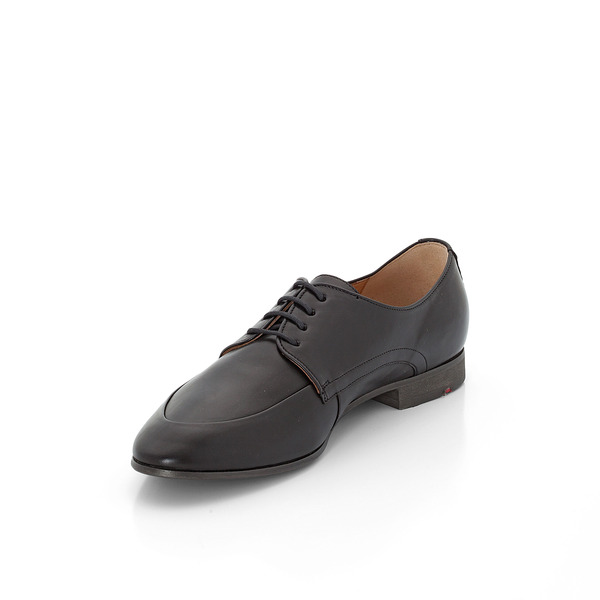 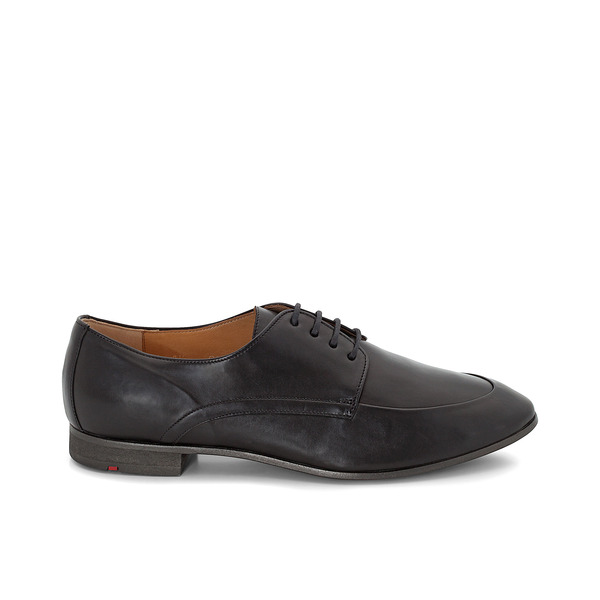 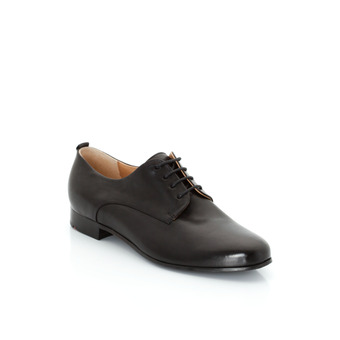 This lace-up shoe has been crafted without a toe cap which makes it particularly soft to wear. 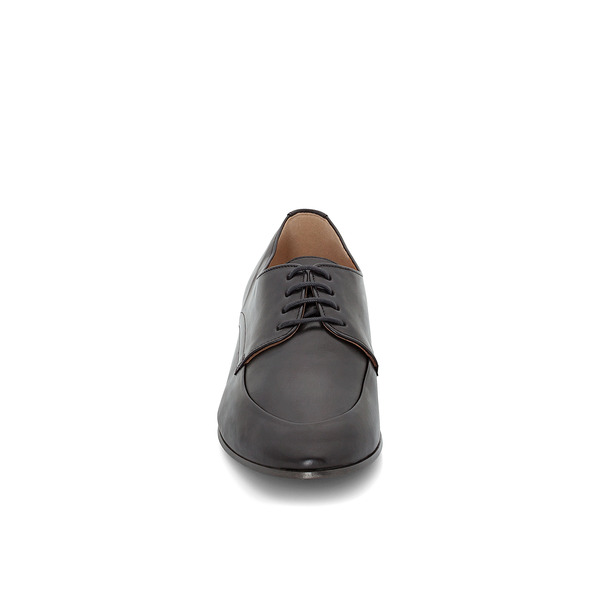 Ideal barefoot shoe.